Football Player: A UEFA Champions League winner with Borussia Dortmund in 1997, Paul Lambert is also remembered as captain of the Celtic side which went all the way to the final of the UEFA Cup in 2003. 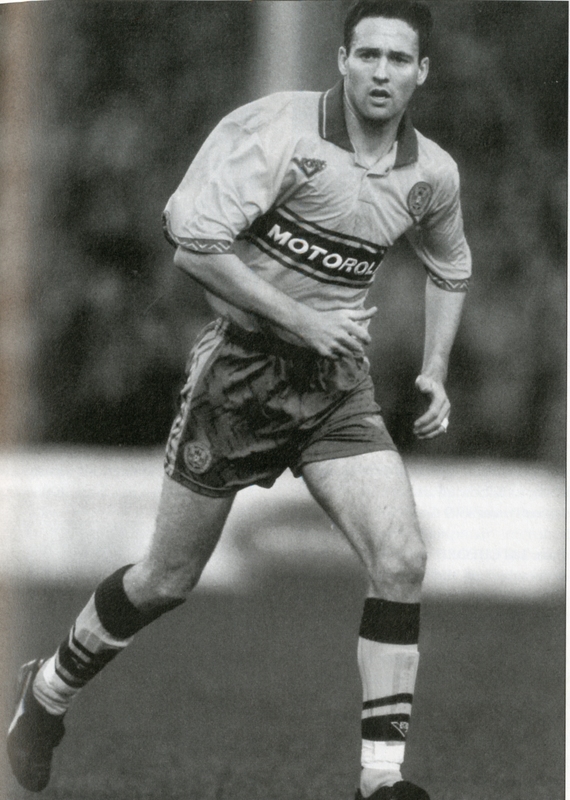 His professional career started off with St Mirren where as a teenager he won the Scottish Cup in 1987. After eight years with the Paisley side Paul moved on to Motherwell where impressive performances against Borussia Dortmund in the UEFA Cup helped to land him a big move to the German Bundesliga. After a dream season with Dortmund, where Lambert became the first British player to win the Champions League since its inception, he moved back to Scotland and to Celtic Park where he would help the Celts win four League titles, two Scottish Cups, and two Scottish League Cups. Paul, who was capped 40 times for Scotland, played at the 1998 World Cup Finals and in 2002 was voted Scottish Player of the Year.